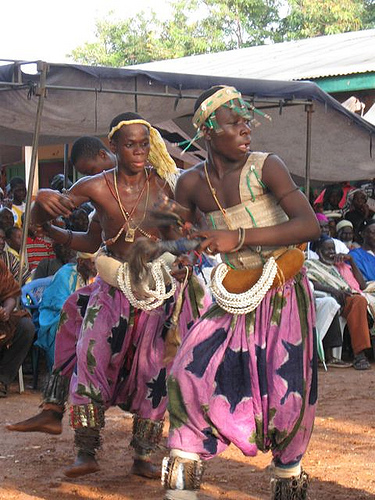 Explore the Indeginous Sounds and Movements of West Africa’s Dagomba and Ewe People: December 12th, Thursday @ 8:00 p.m. 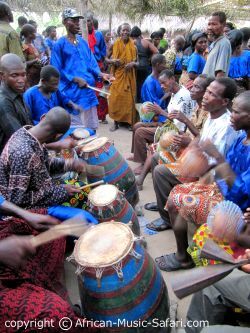 Under the direction of Tufts University ethnomusicology professor David Locke, this intriguing program of indigenous performing arts will feature the music and dance of the Dagomba and Ewe tribes of West Africa. Performers for the evening will include the collegiate ensemble Kiniwe who will be joined by the Agbekor Drum and Dance Society and students from Dr. Locke’s Music of Africa course. The Dagomba hail from the Sudanese region of Northern Ghana. Two native ceremonial art forms will be presented during the course of the evening. Takai dance is structured as a suite, consisting of a number of distinct sections each displaying its own individual choreography set to music with phrasing that is intricately matched to the dance movements. 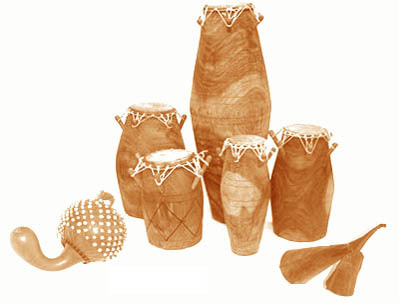 The dancers move about grasping rods which they in turn, strike together to produce a clacking sound, thus adding further musical interest to the overall percussive sound of the piece. The more in synch the dancers are with the music, the more intense the emotional high which is ultimately experienced becomes for both the performers and their audience. 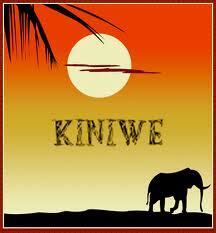 Praise name drumming is a musical proverb of sorts that is composed in honor of those who become chiefs of the tribe. Family members of such individuals perform this piece at various local festivals and other public gatherings. 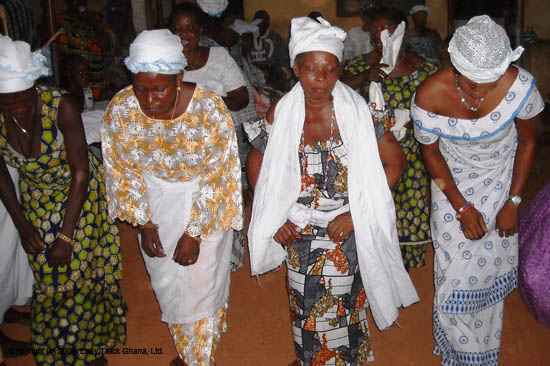 The Ewe people inhabit parts of the Volta Region of Ghana, southern Togo, and western Benin. Their music is highly characterized by its rhythmic complexity. More specifically, this particular concert performance will feature Agbadza style singing or “war songs”. Professor Locke is a highly experienced, well respected scholar in the area of African music, so this exhibition of native music and dance promises to be educational as well as entertaining. When: December 9th, Thursday @ 8:00 p.m.